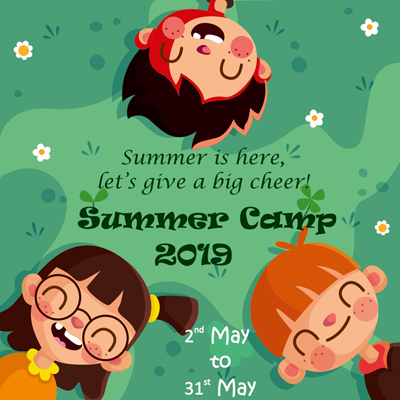 Its time for our much awaited Annual Summer Camp. Another month full of Masti, Dhamaal & lots to learn. Mumbai – 400 021, India.